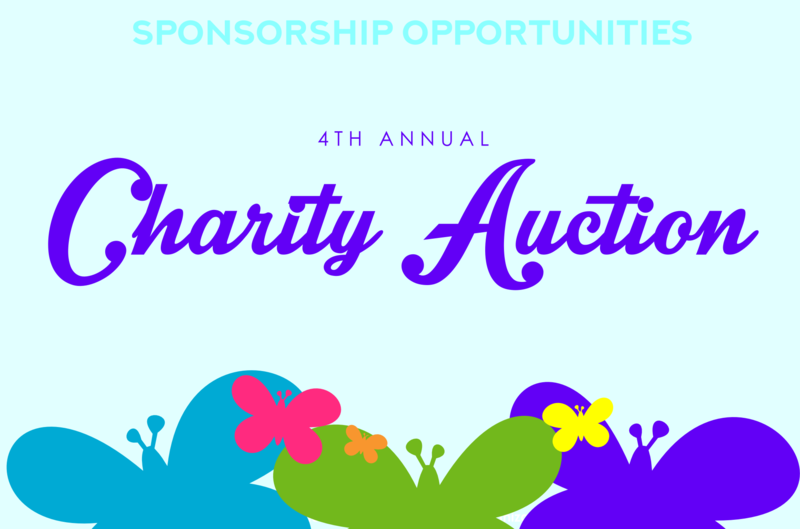 Mimi’s Missions offers many sponsorship opportunities for our events throughout the year. 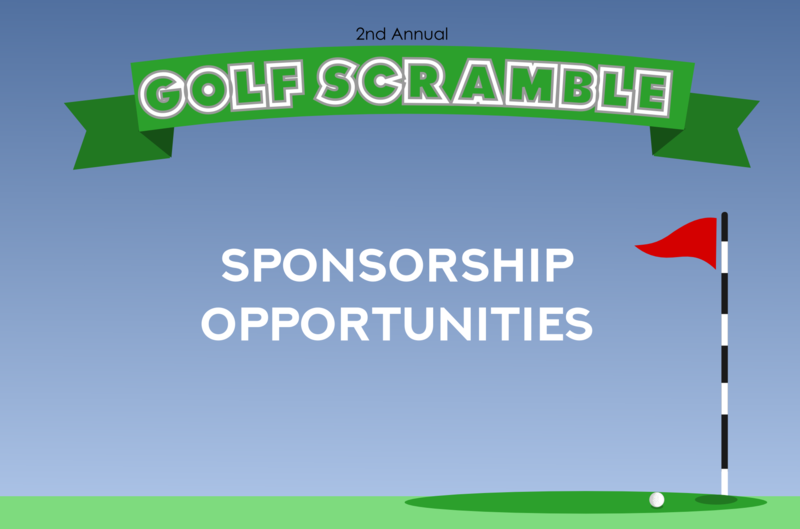 Please click an event to view sponsorship levels. We appreciate your continued, generous support that allow us to give Downriver families in need a hand up, not a hand out!